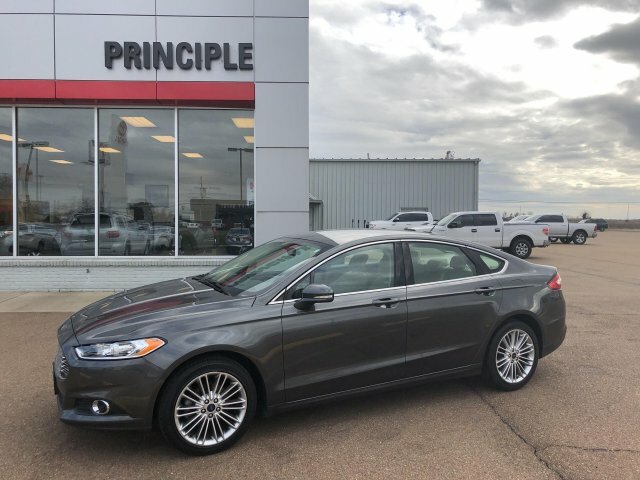 This used 2015 Ford Fusion in CLARKSDALE, MISSISSIPPI comes with peace of mind. Even with a few plus years on it, this car looks like new. 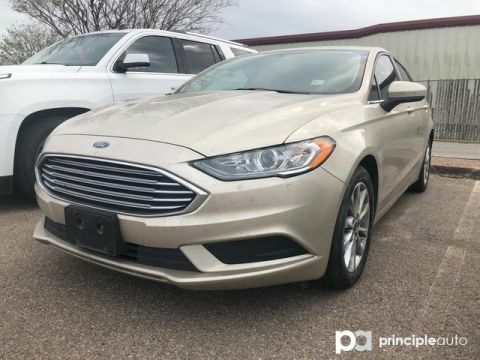 How much does the 2015 Ford Fusion cost? 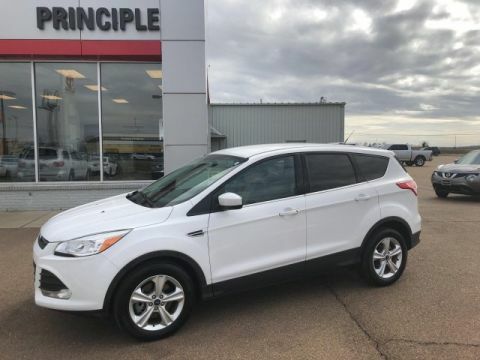 $16,991 With only 25,615 miles on it, this vehicle is set to take you on many road trips. Its a v4 Gray car that is easy on the eyes and easy to drive. 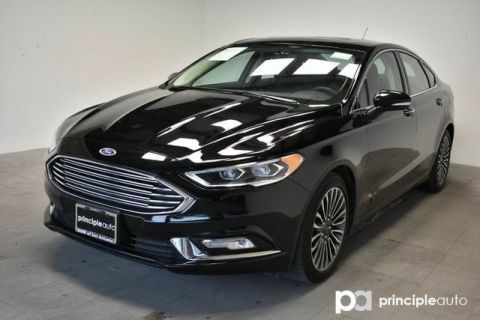 Contact Principle Toyota to learn more about the 2015 Ford Fusion.